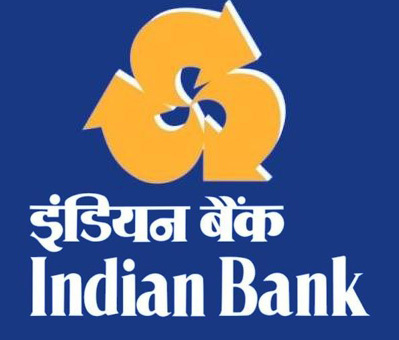 Indian Bank invites online applications for appointment in following Specialist Officers (SO) post in Indian Bank. Candidates are requested to apply online through Official website. The last date for submission of Online applications is 02.05.2018. Candidates will have to apply before carefully reading the advertisement regarding the process of examinations and interview. A Graduate must have passed DOEACC ‘B’ level. Selection Procedure : Candidates will be selected based on Preliminary Screening Test, Interview.